Megan was born and raised in Texas. She graduated college from Texas A&M University with a bachelor’s in meteorology and a minor in environmental geoscience. 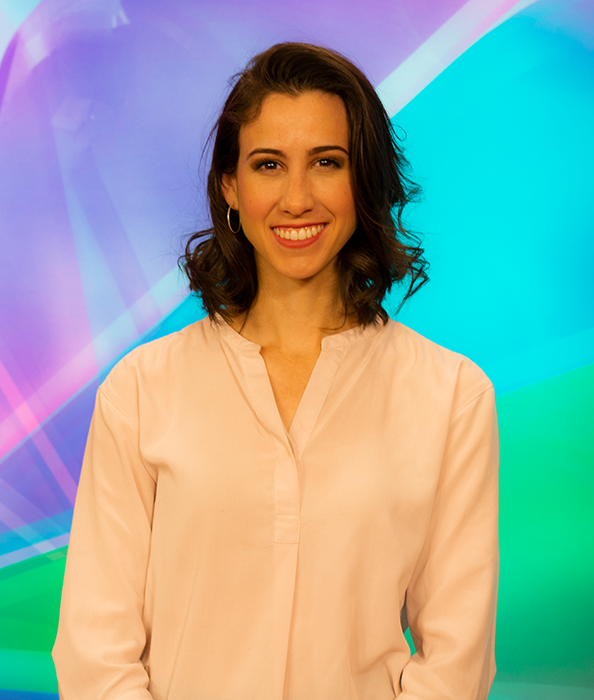 She began her TV news career in Abilene, Texas and is excited to continue at NewsCenter1 as a meteorologist and reporter (though you may find her behind the desk, anchoring on occasion). In addition to chasing severe storms, Megan loves getting out into the community, talking to people and hearing their stories. The Air Force brought Megan and her husband Ryan to Rapid City in the summer of 2018. This is her first time living outside of Texas, but she says she is excited to explore all that South Dakota has to offer. Megan loves spending time with Ryan and their two puppies, Bandit and Peanut. She says they are always looking for recommendations of places to go explore! Please reach out to Megan with any story ideas. What are opioid antagonists and why are they now allowed in schools?